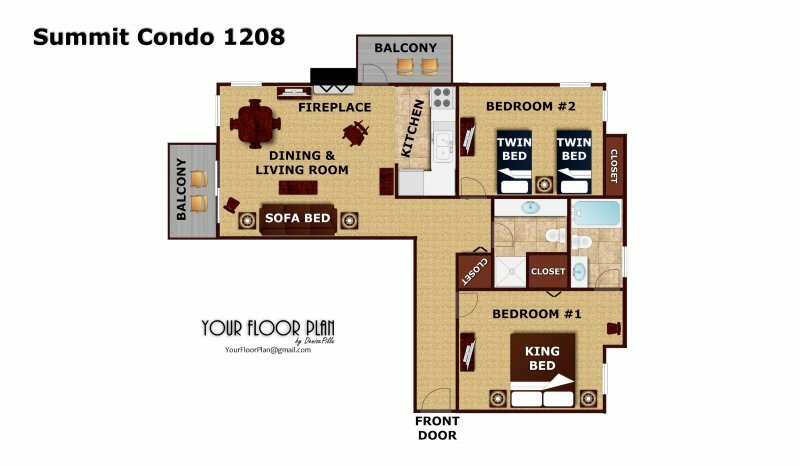 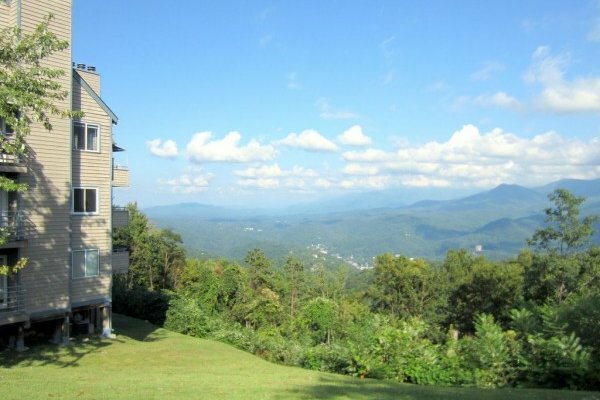 The aptly named Summit Condo takes your vacation to new heights! 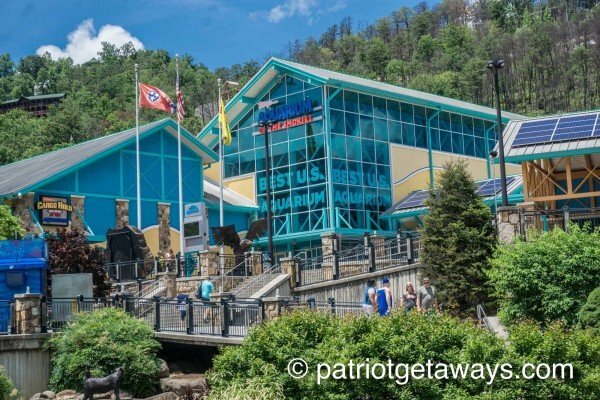 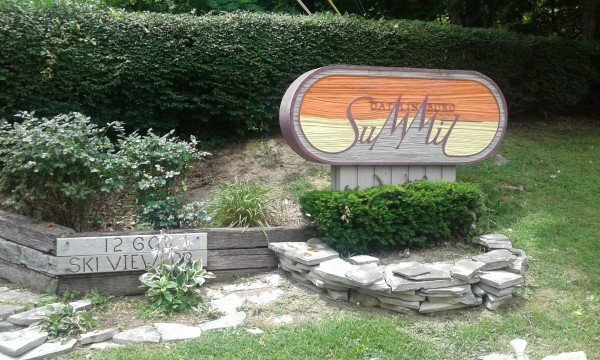 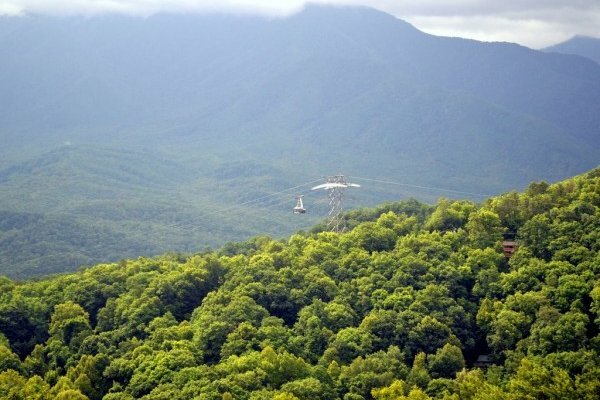 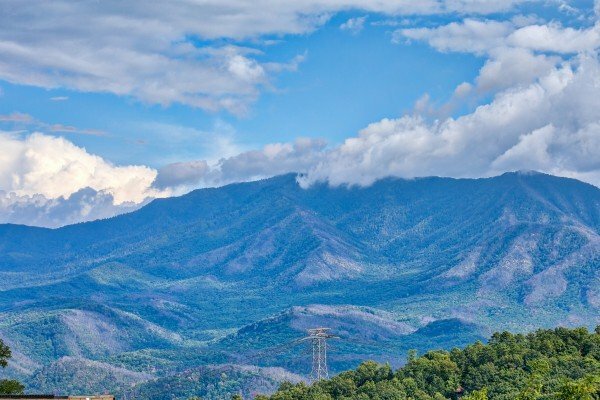 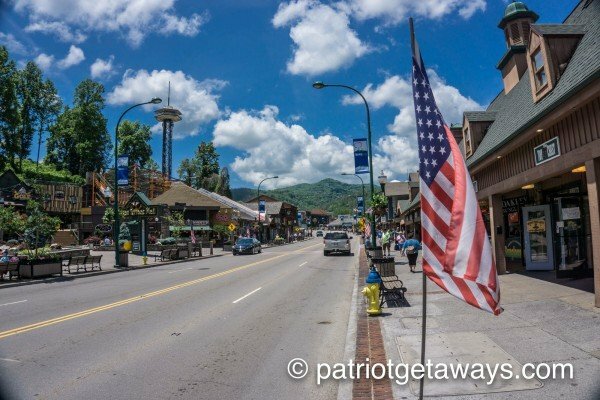 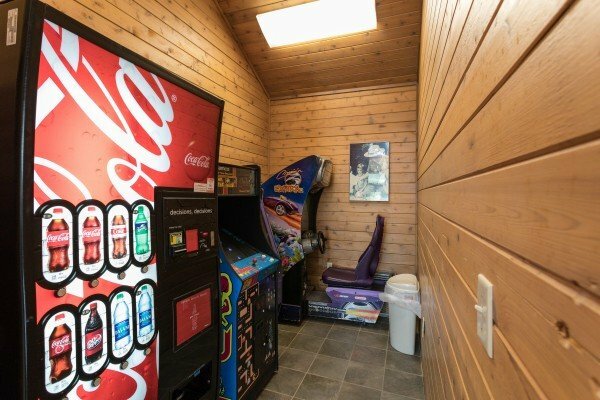 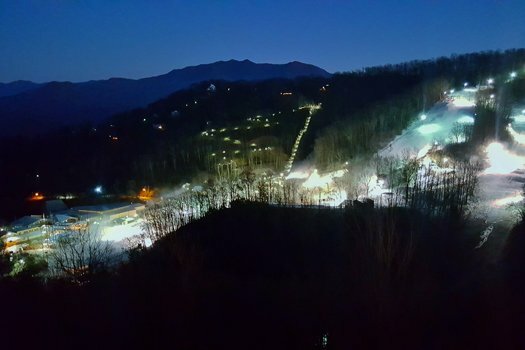 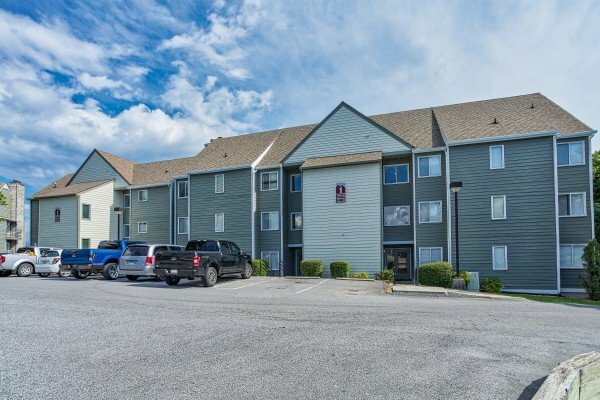 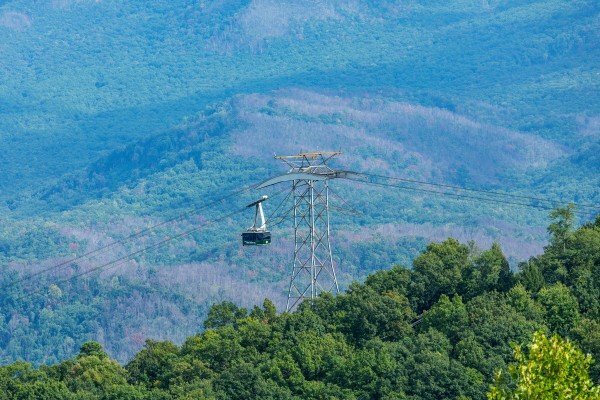 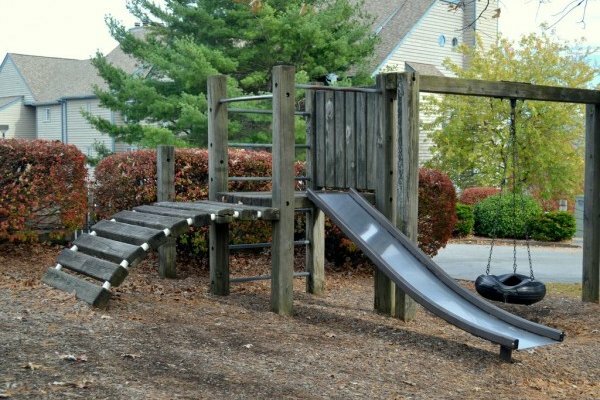 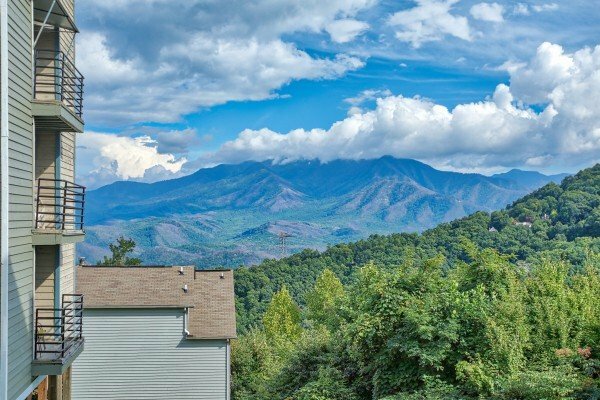 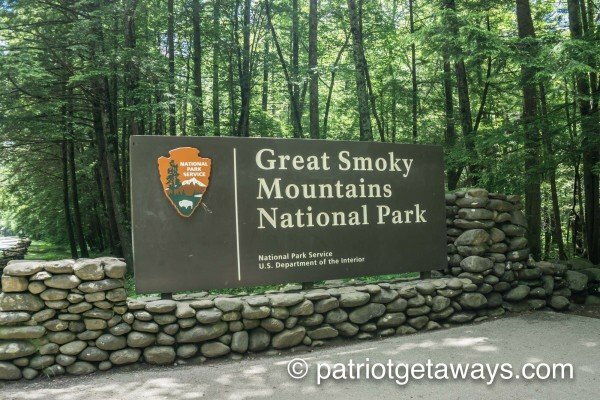 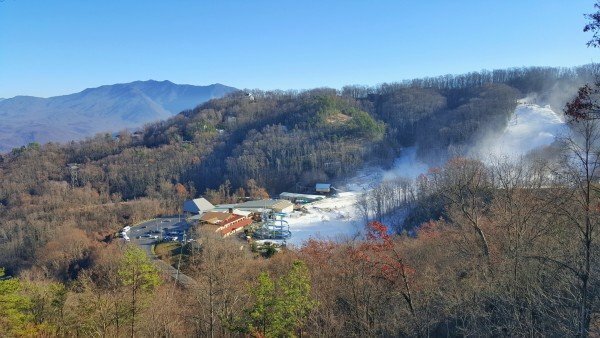 Nestled on the wooded ridge atop Ski Mountain Road in Gatlinburg, and convenient to the famous Ober Gatlinburg Ski Resort the SUMMIT CONDO 1208 is an affordable home base for all your Gatlinburg adventures! 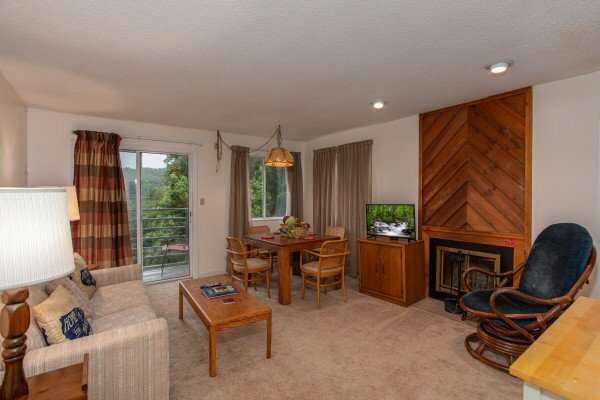 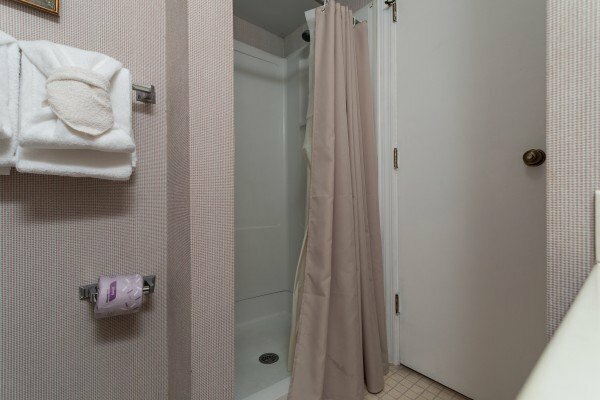 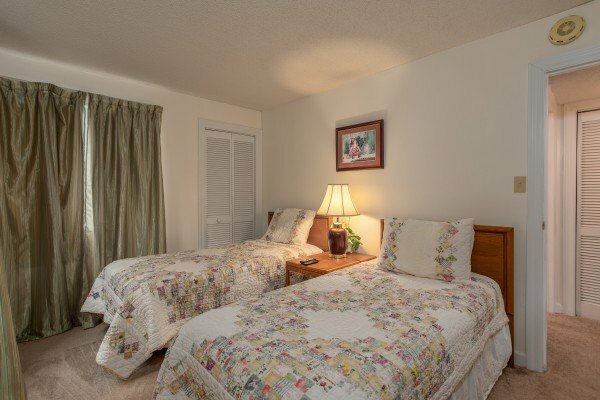 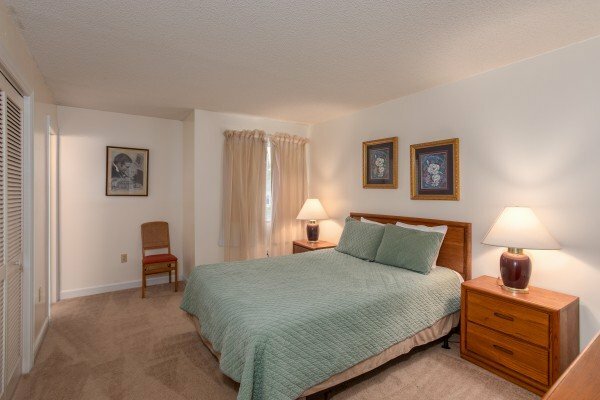 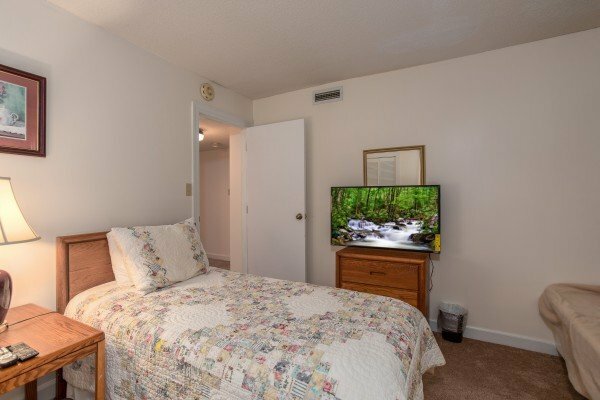 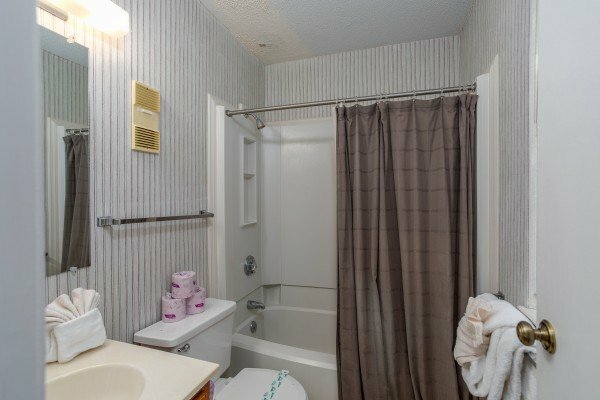 Two bedrooms, two bathrooms, and a sleeper sofa provide space for up to 6 guests to relax after a long day hiking, swimming, skiing, shopping, and fun in Gatlinburg & the nearby Great Smoky Mountains National Park! 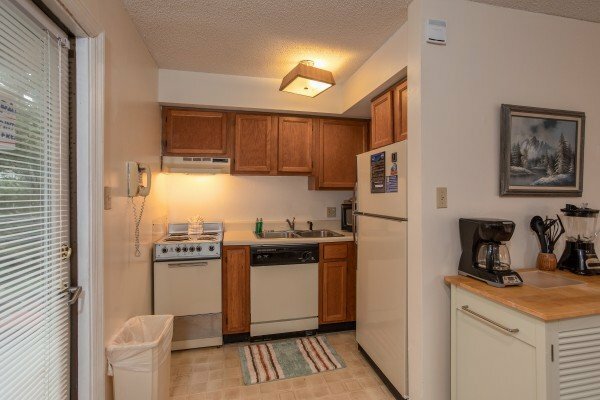 Prepare your favorite breakfast recipes in the equipped kitchen before heading out for your adventure. 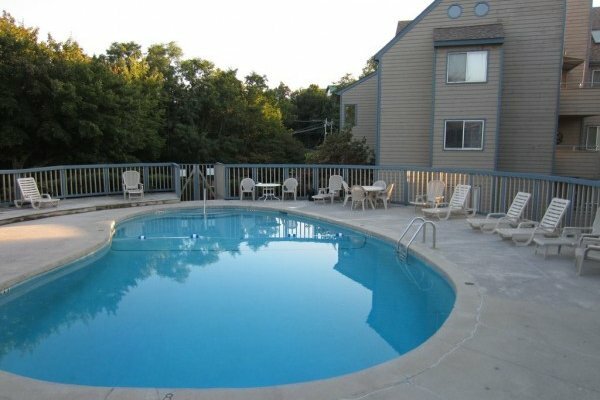 Don't forget to bring your swimsuit, a relaxing dip in the condo's outdoor pool is a great way to start your day. 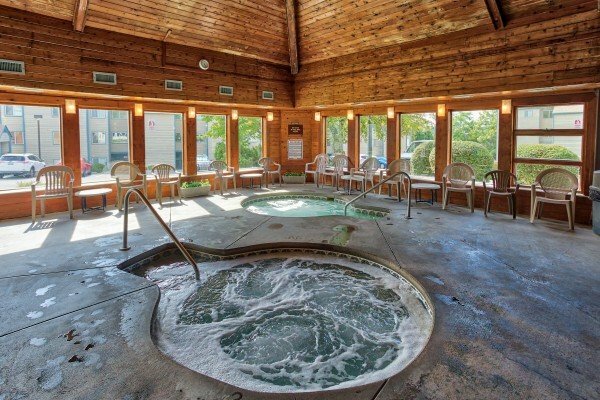 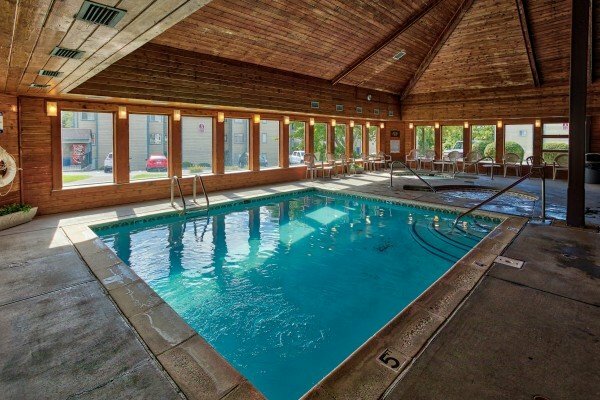 The condo's indoor pool keeps guests swimming year round no matter the weather. 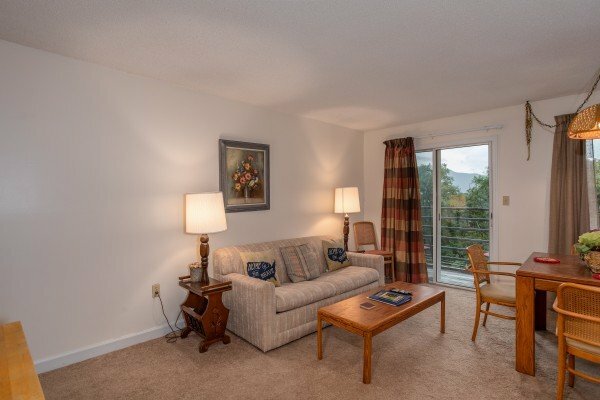 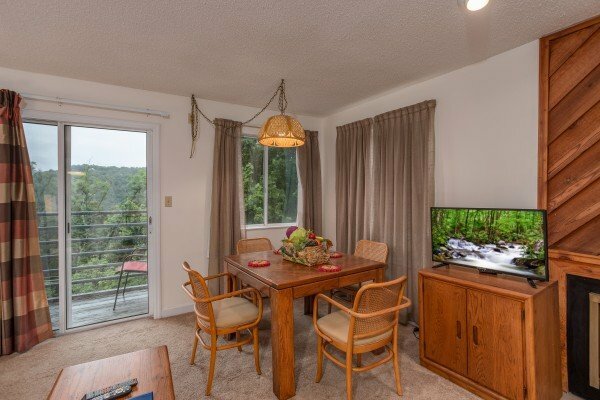 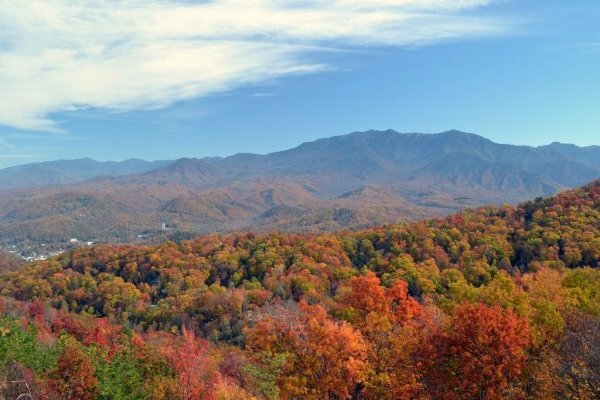 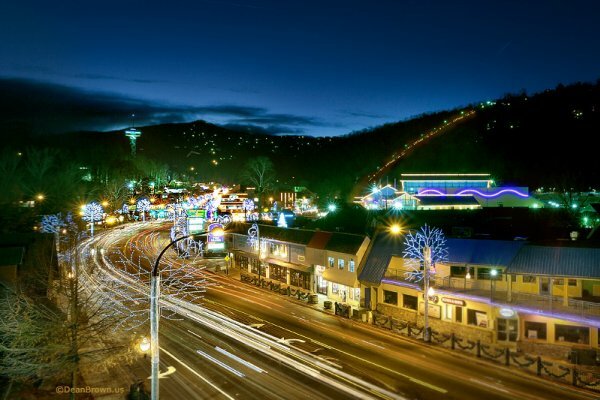 Stop searching for that affordable Gatlinburg getaway, and plan your trip today in SUMMIT CONDO 1208!